I have been bumpin' this mixtape since it dropped, feeling it all over!! Professional NBA Player - Iman Shumpert who plays for the New York Knicks (Carmelo Anthony, Jason Kidd, Tyson Chandler, Amar'e Stoudemire, JR Smith to name a few) has released a brand new mixtape 'Th3 #Post90s'. Iman who goes by the stage name - 2wo 1ne is not the first NBA player to come out with music, Kevin Durant who plays for OKC Thunder has an in-house studio built in his house and releases music quite often, as well as Stephen Jackson who plays for the San Antonio Spurs plans on releasing an album sometime soon. 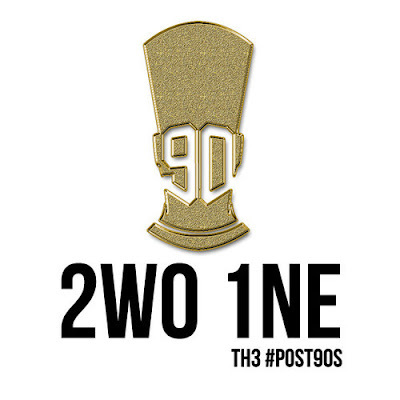 2wo 1ne's new mixtape is a 90s inspired tape that has been getting a lot of support from NBA players all over twitter and even from fans. As a fan of music, I can say that this is not a bad mixtape, especially coming from someone that is not a rapper. With features from Chrisette Michele, Tiyonna Stewart, Ari Stylez, PhlyyB, Billionz and others. 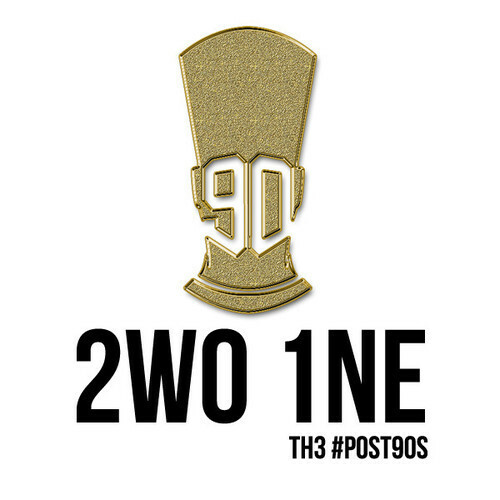 Stream/Listen/Download and ENJOY the new 'Th3 #Post90s' from 2wo 1ne (Iman Shumpert) below.